I hoard books, especially in the fall. Being the frugal mom that I am, I am also a library fanatic. I’ve been known to come home with 50+ titles about pumpkins, apples, harvest, and Thanksgiving. In the end, my husband might argue that borrowing books from the library is more expensive than just buying them. Let’s just say, the new books in the west wing of our library are largely funded by Harrington family fines. 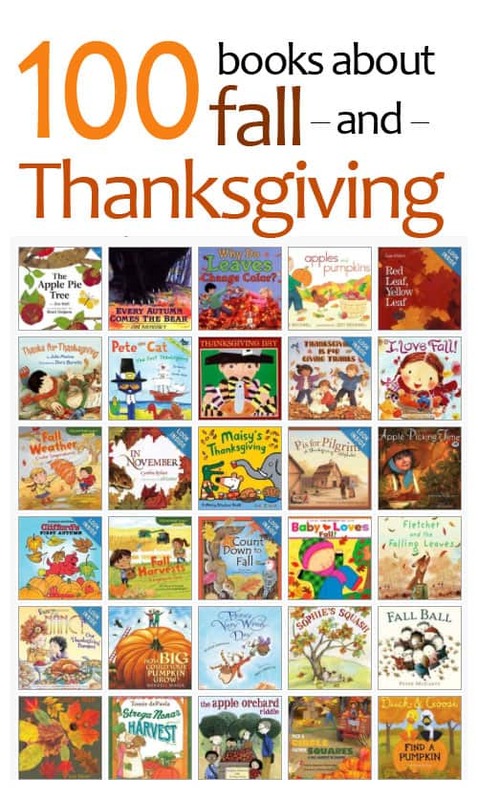 Below are 100+ fall and Thanksgiving books recommended by REAL moms. See the collection of titles. Did you know that most libraries offer the opportunity to reserve books online? Pop on over to your local library site and look for an online catalog. What does this mean for you? A hassle free trip with the kids. You simply go to check out and they’ve got all your requested titles rounded up for you! When I would search by title for books on my library site I’d often have a hard time finding things. My librarian suggested searching by ISBN number instead. 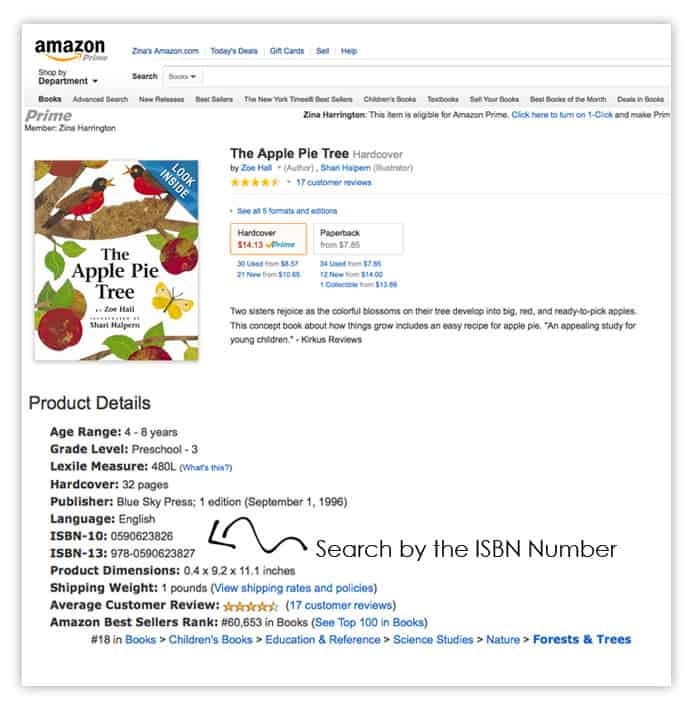 Each book has a unique ISBN number and many libraries catalog using this information. You can find this information on Amazon by scrolling down to the “Product Description” section (image below). A group of moms from the Kids Blogging Network got together to create this robust collection of awesome titles. Do you have a favorite title that we overlooked? What would you add to the collection? Let’s chat in the comments. 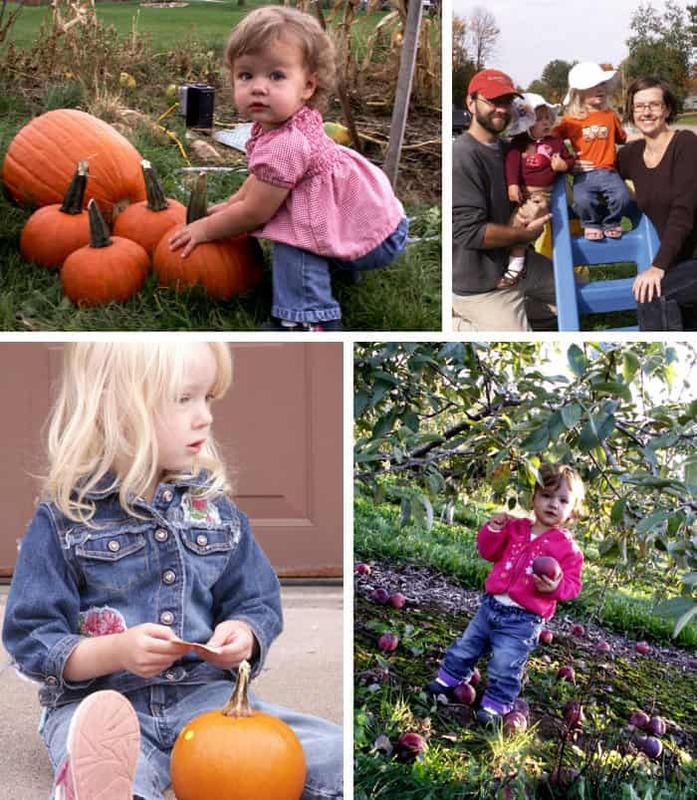 Kid Blogger Network Activities & Crafts group Pinterest board. I love using our library’s online reservation service! It’s so hard to look for books while also keeping an eye on a toddler! I just requested a stack of thanksgiving books this weekend! Can’t wait to pick them up at the circulation desk! Holy cow, you worked so hard! I hope you don’t mind, O pinned. And, I added this post to my Skinny Scoop list. How about Cranberry Thanksgiving? That was a favorite growing up. Thank you for these! Can’t wait to check them out from our library and use in our homeschool.